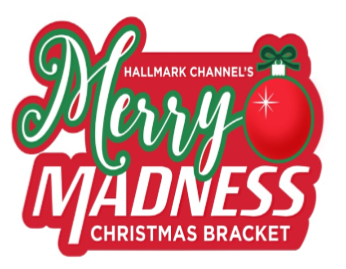 Hallmark Channel®’s Merry Madness Christmas Bracket Sweepstakes – Win $10,000! 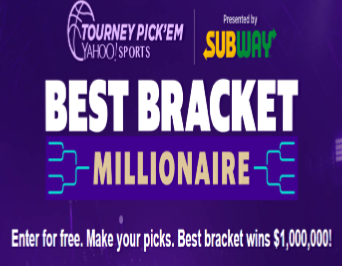 ENTRY LIMIT – Limit: Participants may submit up to a maximum of ten (10) Entry Brackets during the Sweepstakes Entry Period, regardless if the participant has more than one email address. 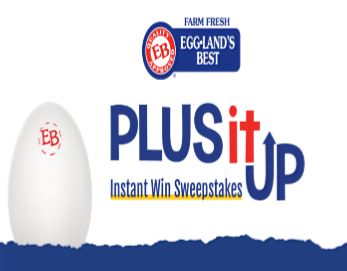 SWEEPSTAKES ENTRY PERIOD – The Sweepstakes begins at 8:00:00 AM Pacific Time (“PT”) on Friday, March 1, 2019 and ends at 5:59:59 PM PT on Monday, April 8, 2019. 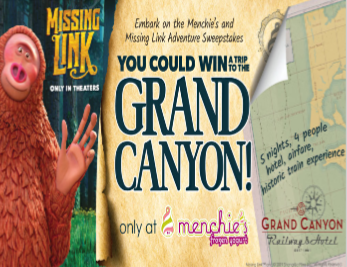 PRIZES – Grand Prize: One (1) Grand Prize winner will receive $10,000 cash to be awarded in the form of a check payable to the Grand Prize winner. 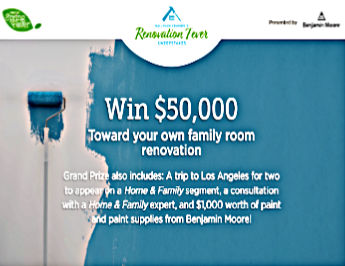 ARV of the Grand Prize: $10,000. First Prize: One (1) First Prize winner will receive $2,500 cash to be awarded in the form of a check payable to the First Prize winner. ARV of the First Prize: $2,500. 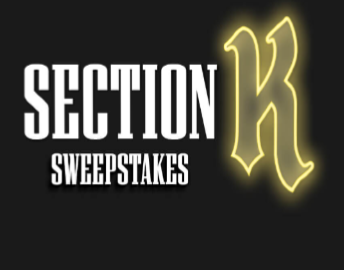 Second Prize: One (1) Second Prize winner will receive $1,000 cash to be awarded in the form of a check payable to the Second Prize winner. ARV of the Second Prize: $1,000. 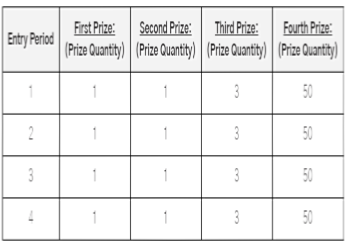 WINNER’S LIST – For a written confirmation of the winner (available after 04/10/19), send a stamped, self-addressed envelope (no later than 05/08/19) (postage not required for VT residents), to: Hallmark Channel®’s Merry Madness Christmas Bracket Sweepstakes , Winner Confirmation Request, PO Box 25466, Rochester, NY 14625-0466. 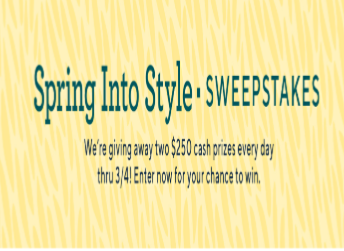 QVC Spring into Style Sweepstakes – Win $250! 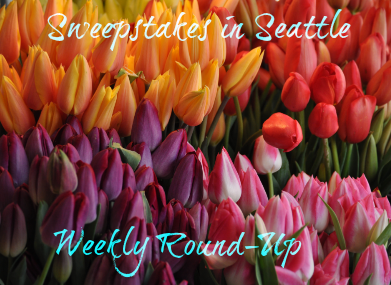 Win $250 (two winners each day)! 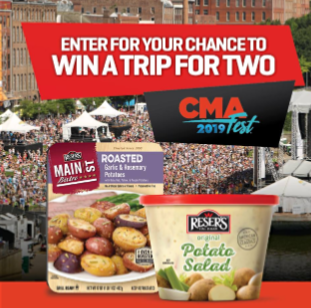 SWEEPSTAKES ENTRY PERIOD – The promotion begins on February 25, 2019 @ 00:01 AM EST and ends on March 4, 2019 @ 11:59:59 PM EST. The retail value of the daily prizes to be awarded is approximately $967.40.